HealthMeans – a division of Health Talks Online – has been set up to provide you “with advice from our vast collection of medical experts in order to help you continue moving down your path of health and wellness. 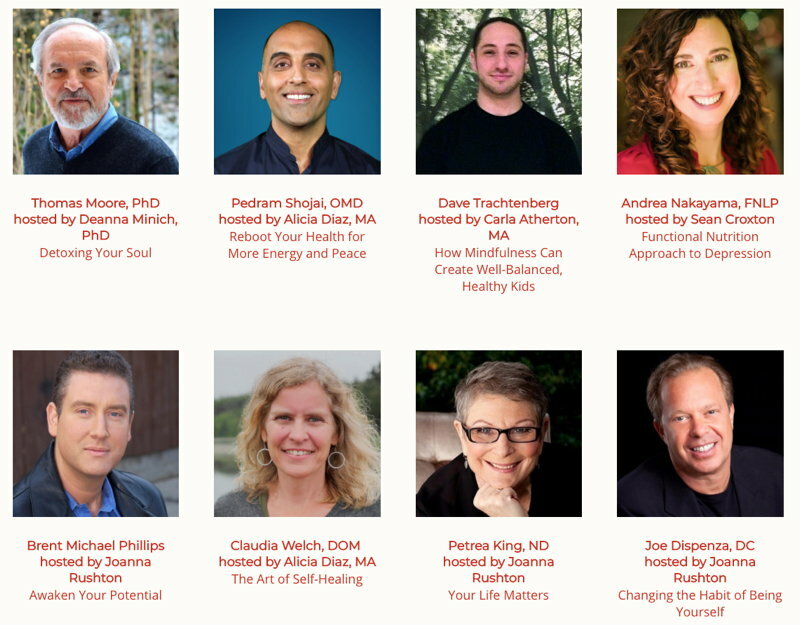 “These experts were hand-selected by the HealthMeans team to give you the information needed to prepare your mind, body and spirit for the healthiest year of your life. 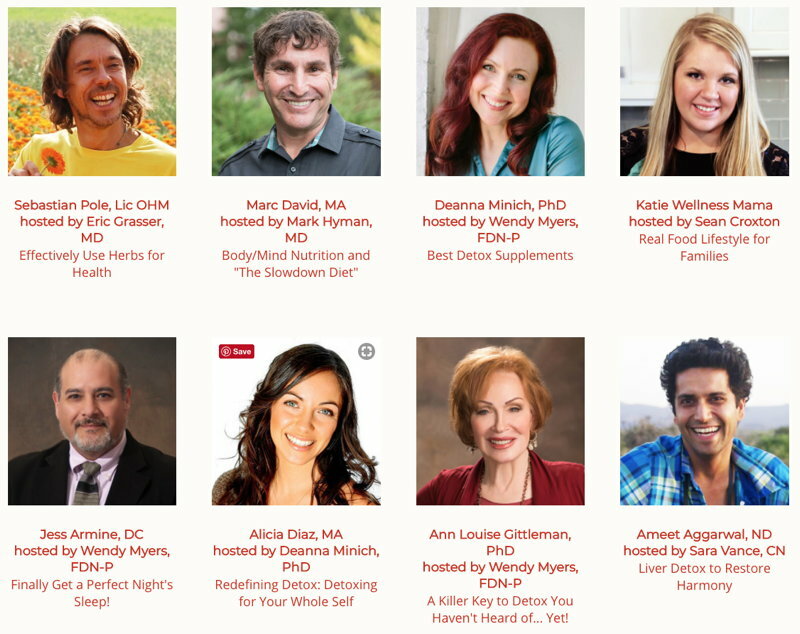 “You’ll gain immediate access to all 20 expert talks, and retain access to them indefinitely, from the likes of Katie Wellness Mama, Dr. Josh Axe, Sayer Ji, Dr. Deanna Minich, Pedram Shojai, Dr. Andrea Nakayama and so many more! “Dr. Thomas Moore is the author of the classic bestseller Care of the Soul, a number one New York Times bestseller, and nineteen other books. 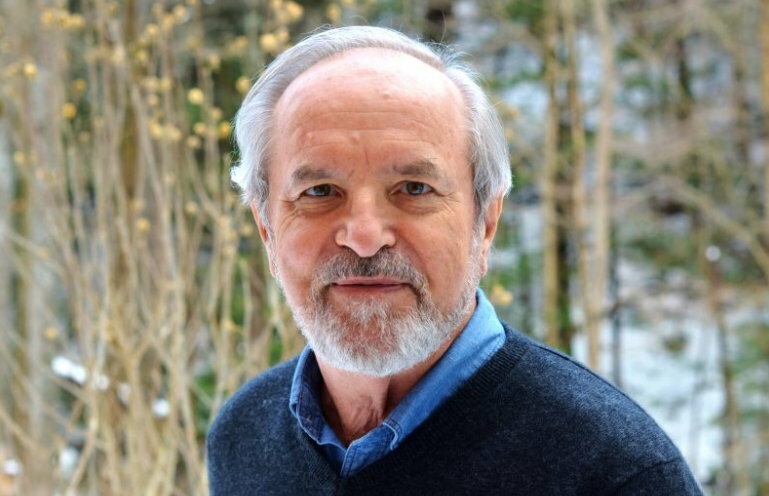 “He has been a monk, a musician, a university professor, and, for over thirty years, a psychotherapist practicing archetypal therapy with a spiritual dimension. “His books appear in over twenty-five languages and he lectures in many parts of the world. For fifteen years he has taught psychiatrists and has worked closely with medical schools, hospices, and hospitals. Another of his books is Ageless Soul: The Lifelong Journey Toward Meaning and Joy. “I would say that the key is to be loyal to the voice that speaks to you. “Yeats said that we have two selves: the one self, and then an antithetical self that moves against what we want – that’s the one that inspires ideas and form. “Composing is what I really work at … it’s what I do with my life. From An interview with Thomas Moore: The Initiated Life, by Reid Baer. Thomas Moore on Creativity audiobook. Thomas Moore on Writing audiobook.